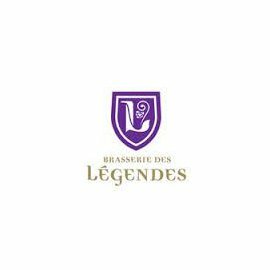 Brewery des Légendes combines tradition and technology to produce high fermented beers full of taste. Their beers are brewed using high quality products and are entirely natural without additives. The carbonation is 100% naturally thanks to the refermentation in the bottle.